Googling is by far the most common way people try to find information online. But one thing people don't make enough use of is Google's search functions. With these search functions or operators, you can quickly eliminate irrelevant search results and get just what you're looking for. Want to see how powerful this can be? 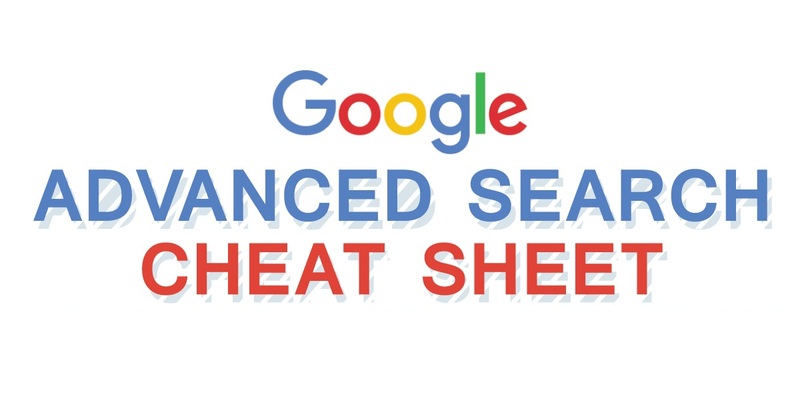 Here's a cheat sheet infographic that can help. The graphic comes from SEO agency WebpageFX and lists both the most useful search functions and examples of what they do.